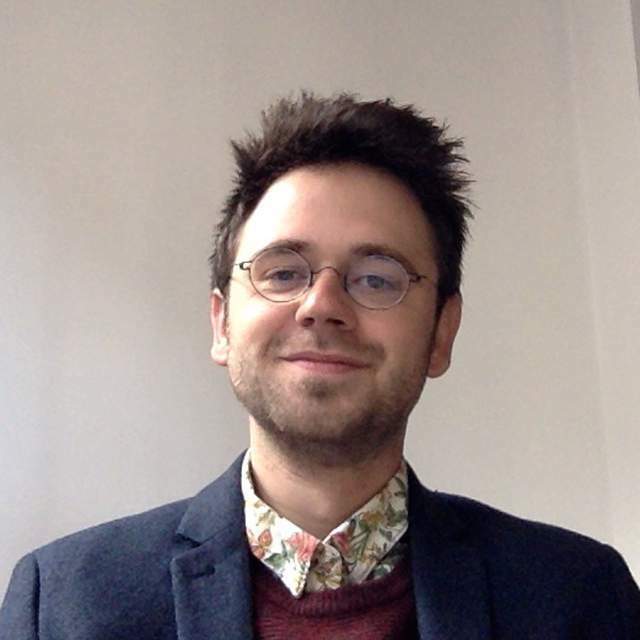 Sam Matthews is currently a doctoral student at the University of Sydney and Visiting Research Associate at the Menzies Centre, King's College, London. His Ph.D. thesis, 'Modalities of twentieth-century realism’, focuses on novels of the inter-war period, in particular those of Christina Stead, John Dos Passos and Jean-Paul Sartre. Sam's broader research interests include: Australian literature, film and popular culture; comparative literature and theories of transnationalism; literary modernism; French nineteenth-century literary realism; and radical literature of the inter-war period.